Looking for a specific boost? 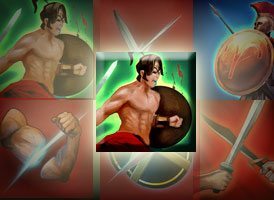 There are lots of ways of to get boosts in Game of War. In fact there are so many different ways that it can be hard to know where to look – Equipment, Gems, Buildings, Research, Cores, Pieces, etc. Well, the new Boost Finder Tool should solve the problem. Simply select a boost and it show you all the places you can find it. Is there anyway to show the best oder of which research is the most beneficial for you to do in which order and when to do pertaining to you and your individual player??? Already used this to craft something, this is a wonderful tool thanks so much. Really nice! All the info at the same place. Maybe separate the equipement into regular, relic and core? 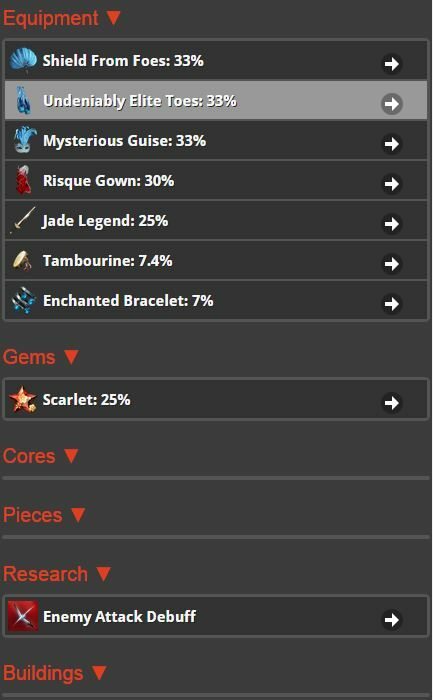 Hi, core is already separate but yes good idea regarding relic gear.